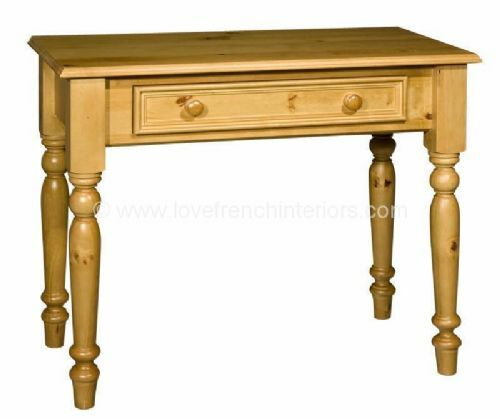 Our collection of beautiful french dressing tables is available in a range of finishes, sizes and styles to fit harmoniously with individual tastes and bedroom sizes. 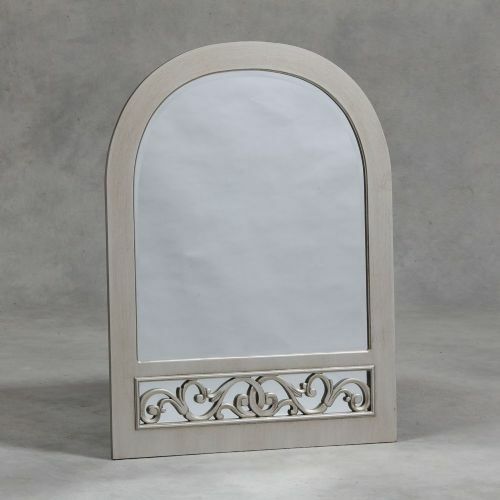 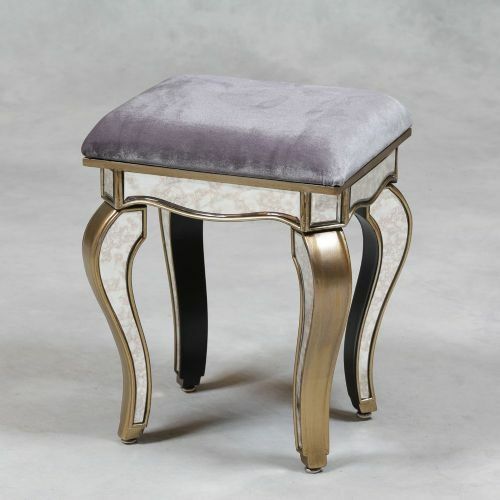 Styles include Classic French, Sleigh, Venetian and Rococo whilst available finishes include painted antique white, antique gold and polished mahogany. 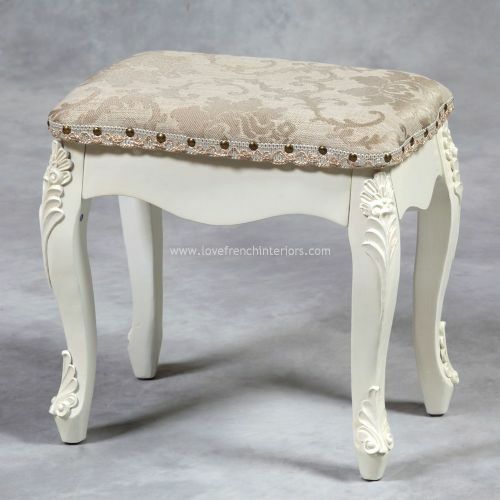 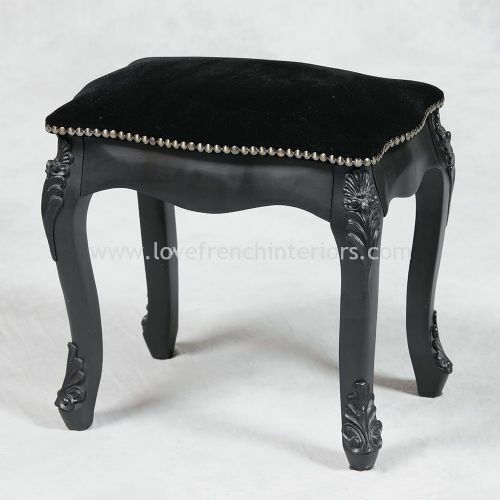 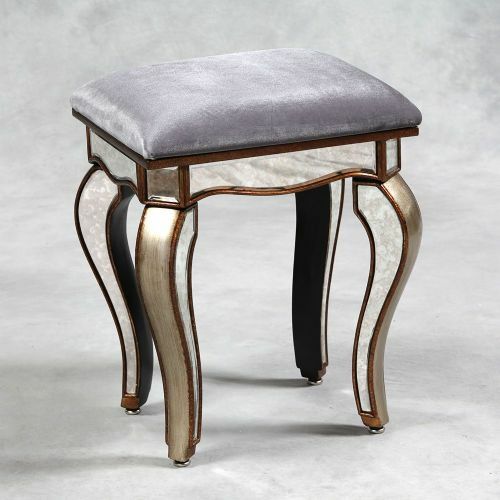 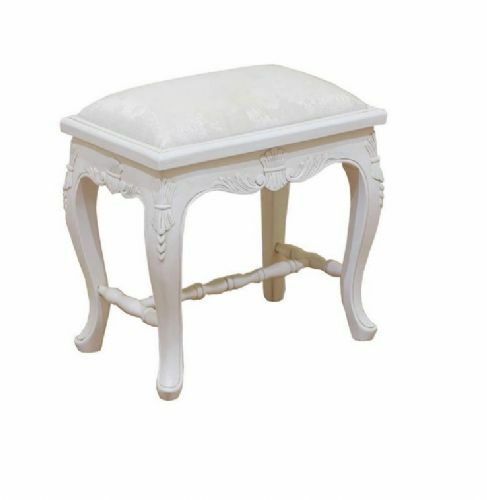 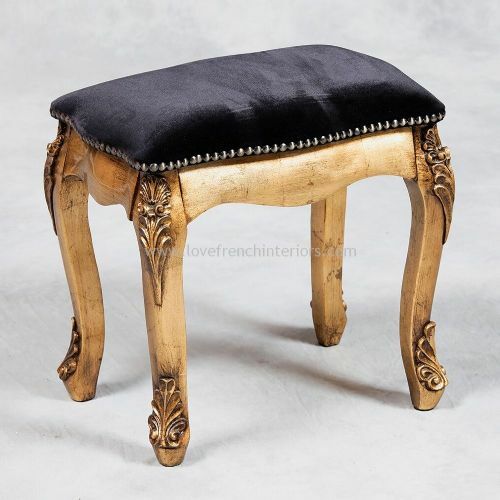 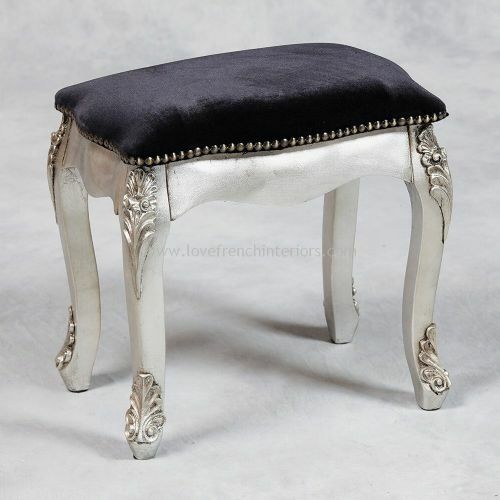 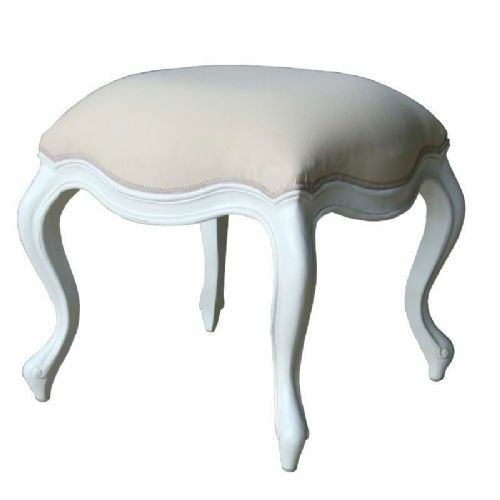 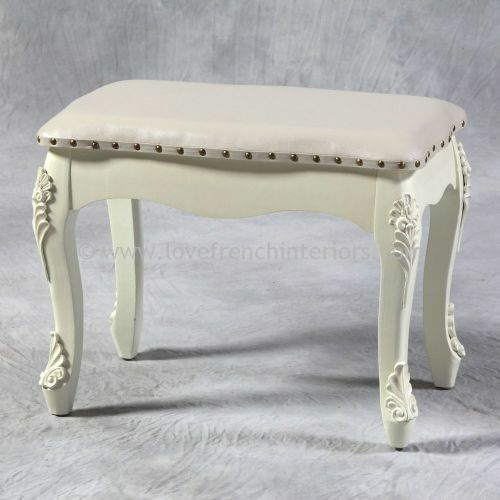 We offer a selection of stools to complete the dressing tables whilst in our Bespoke French Furniture Collection we also offer stools of various sizes and styles that can be finished and upholstered in the colour and materials of your choice. 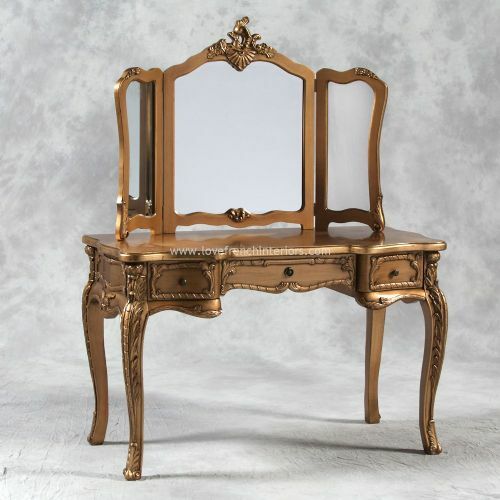 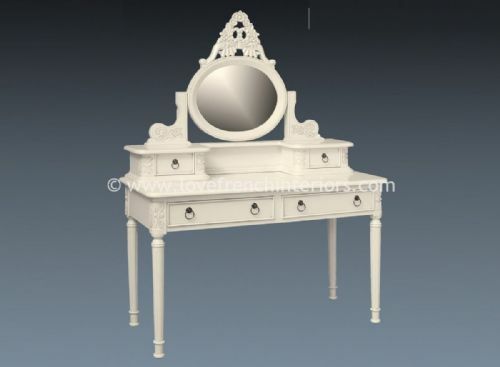 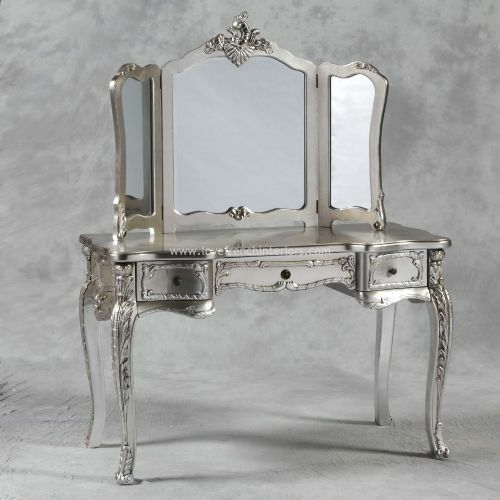 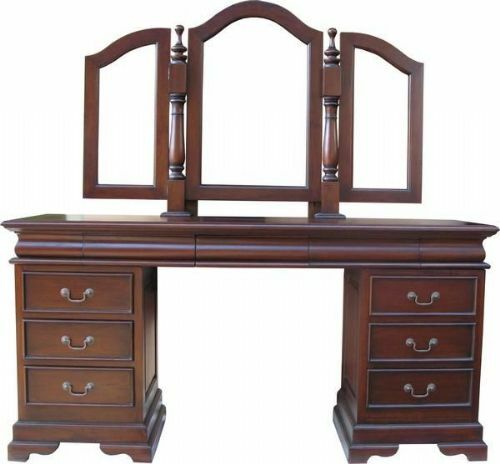 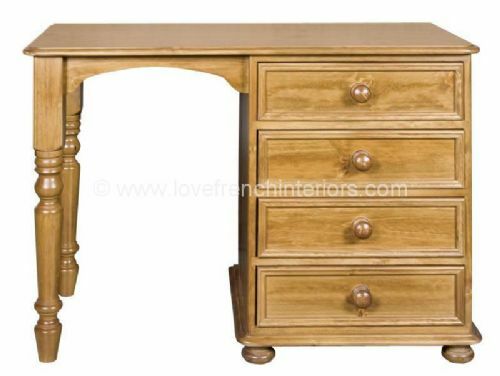 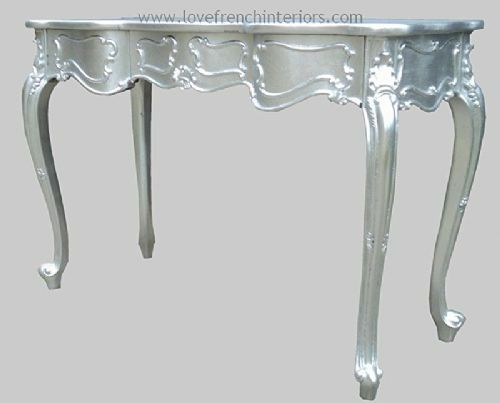 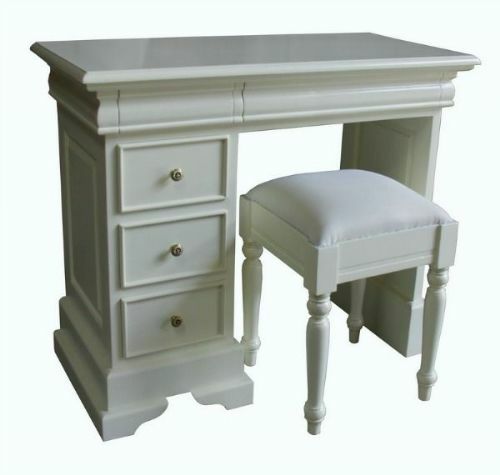 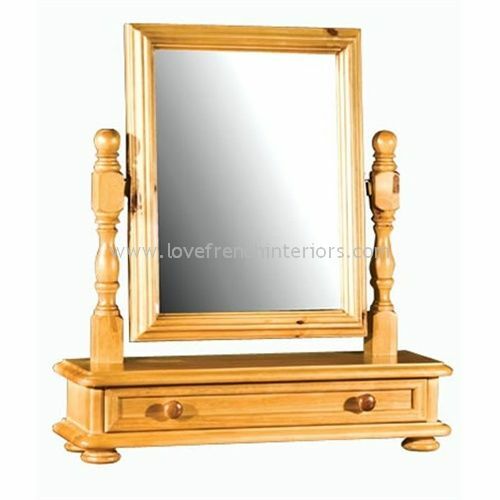 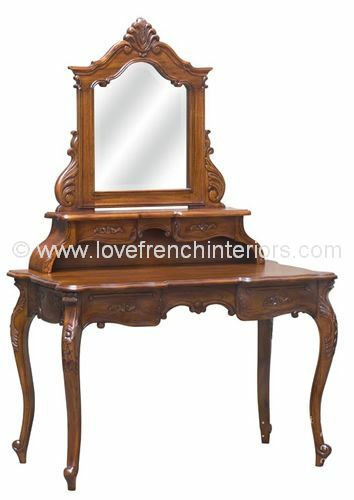 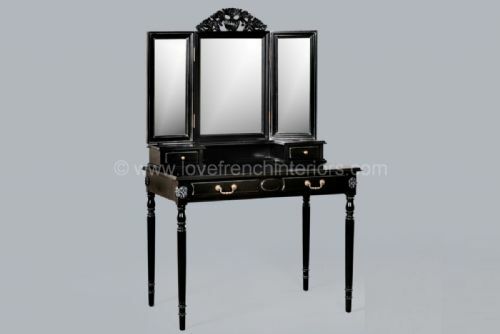 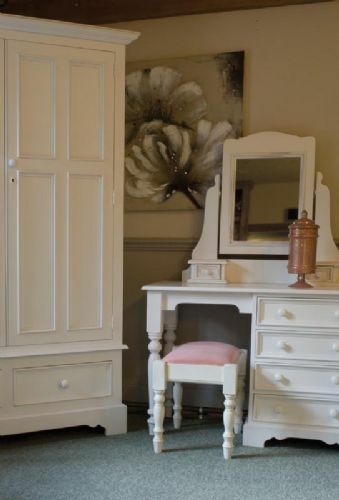 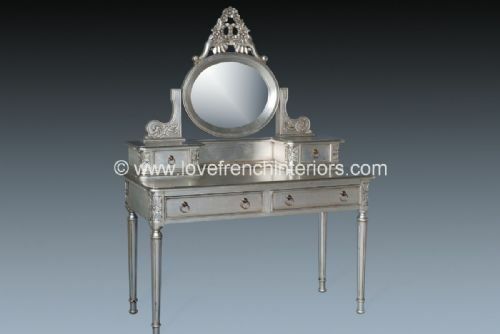 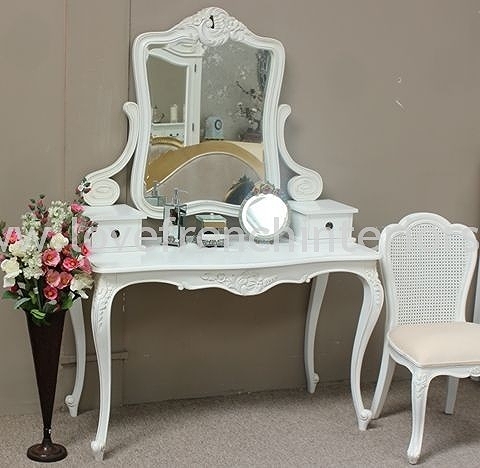 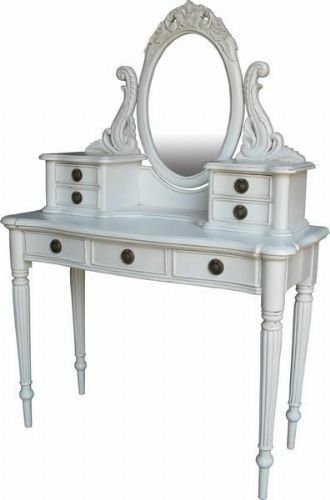 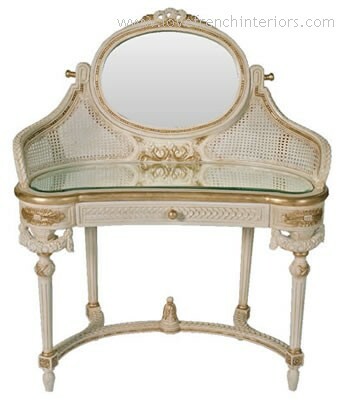 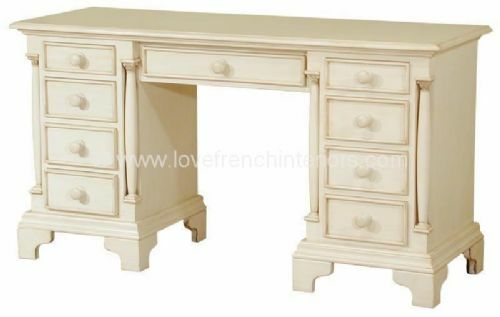 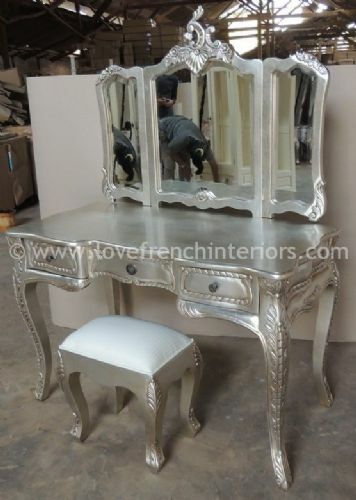 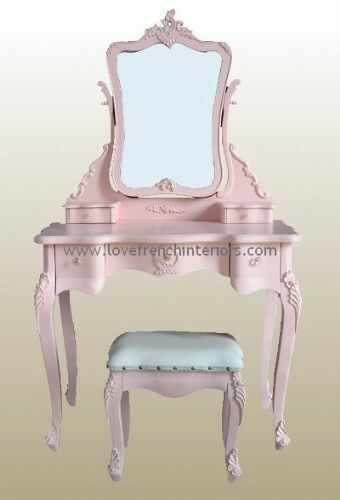 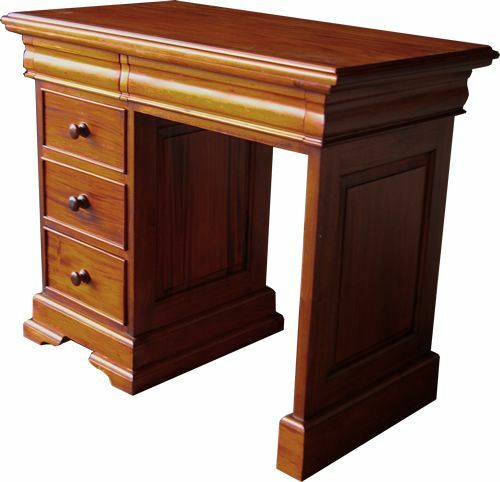 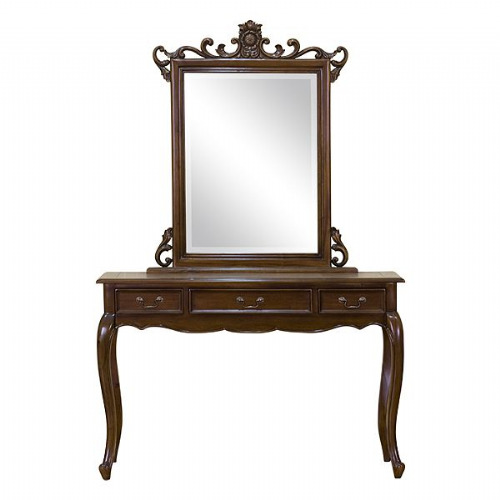 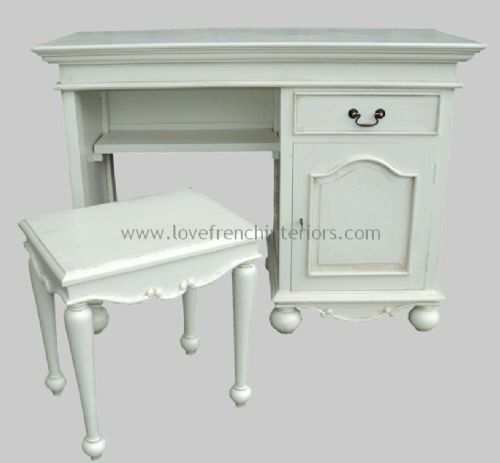 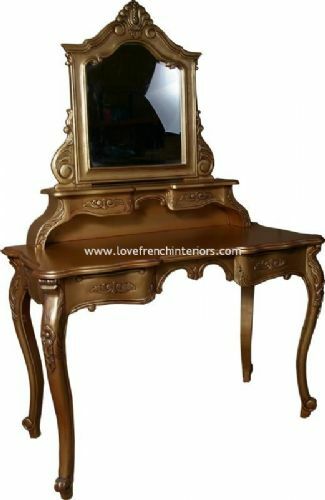 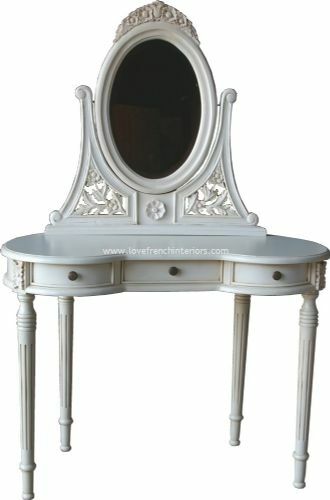 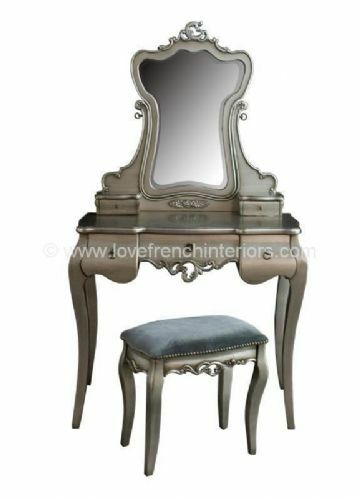 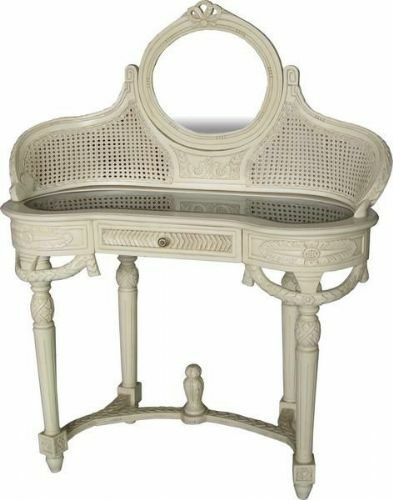 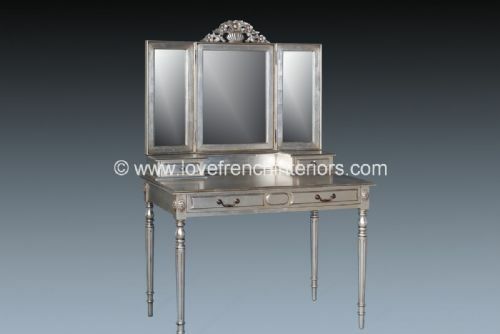 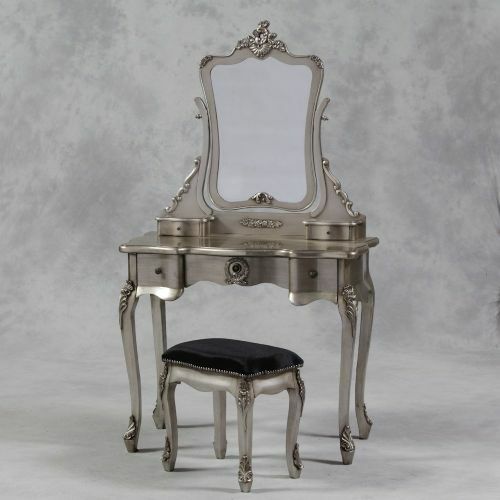 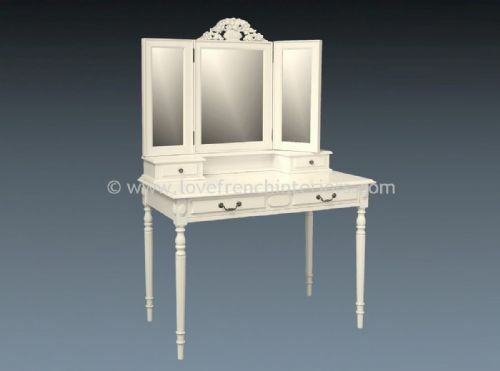 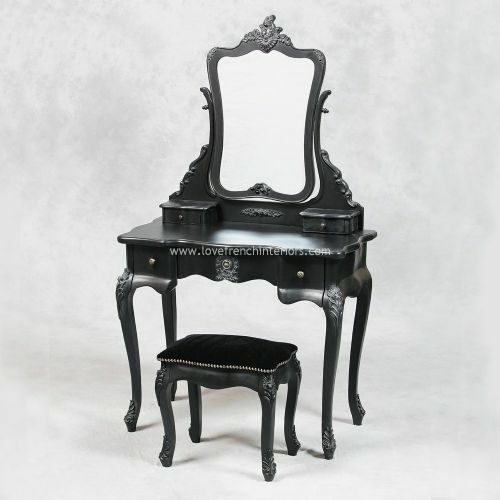 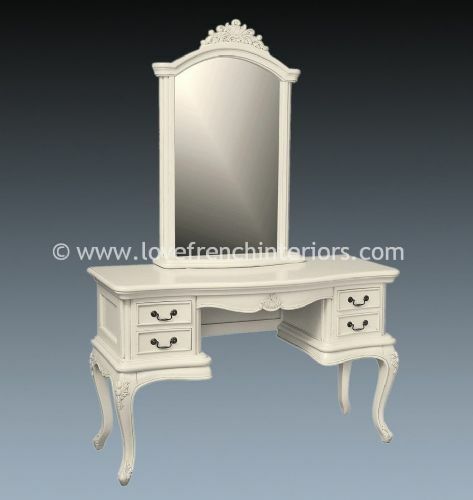 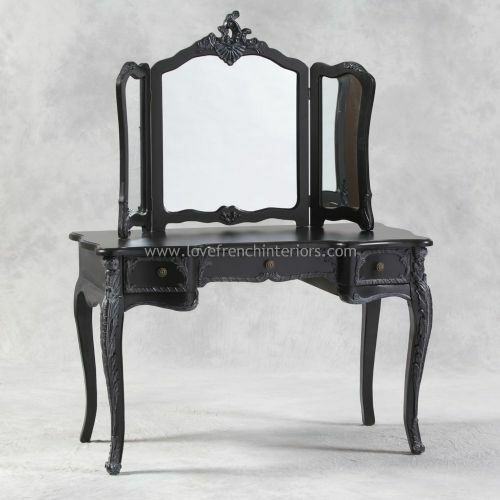 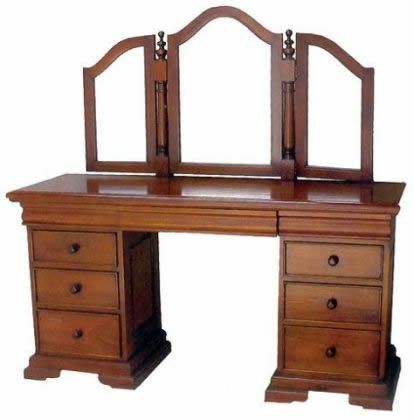 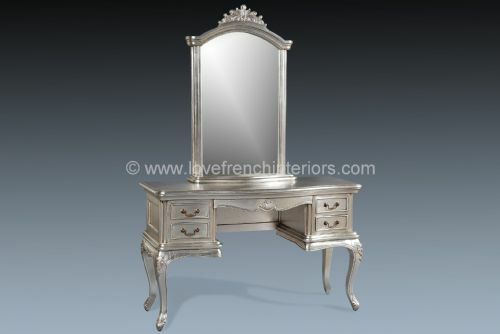 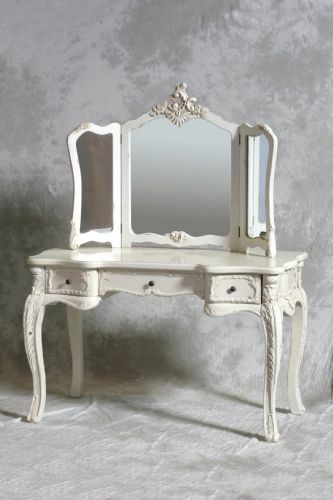 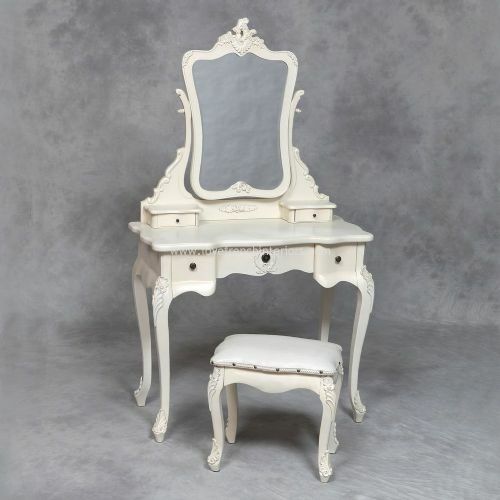 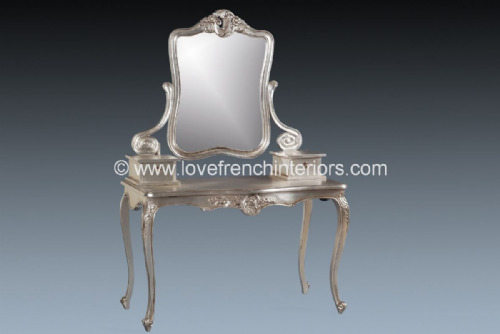 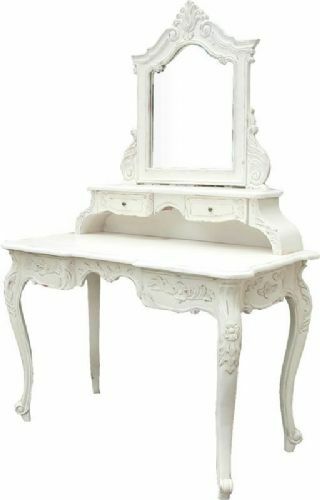 Some of our french dressing tables are supplied as sets complete with mirrors and stools. 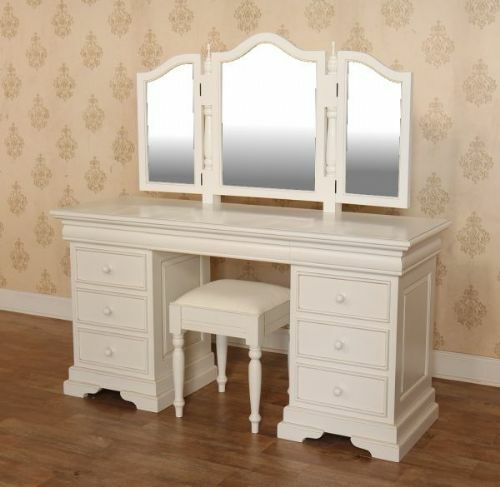 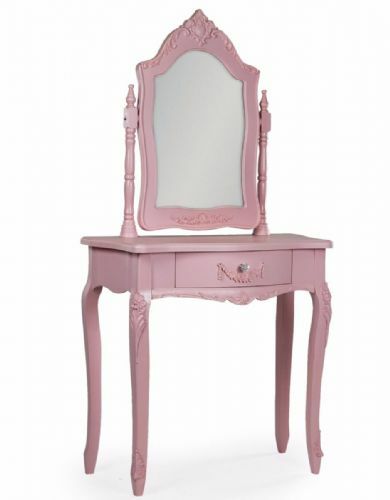 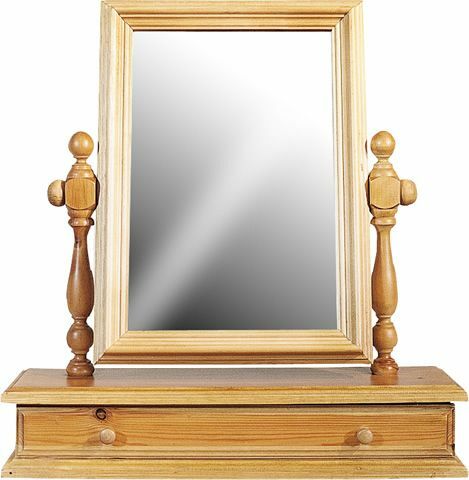 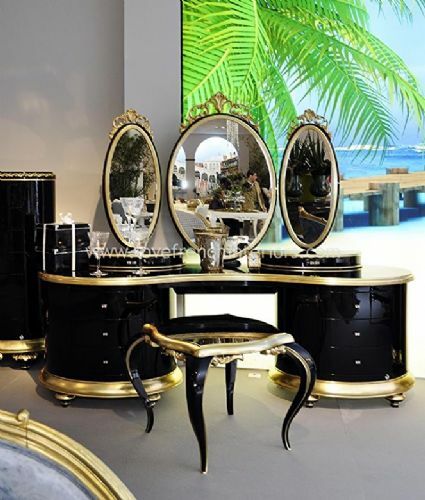 For those that aren't, why not choose a mirror and stool from our collection to complete the dressing table? 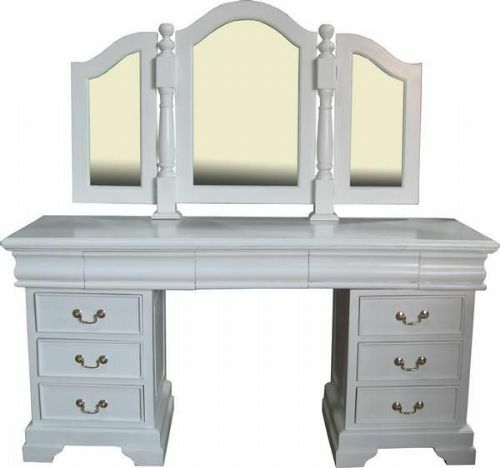 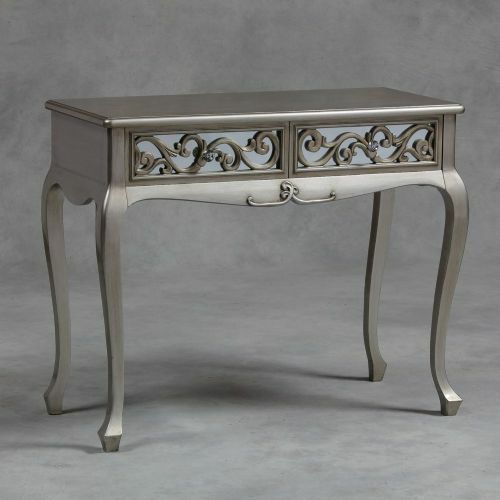 Many of our dressing tables are also available in different finishes so if you do not see what you require just ask us. 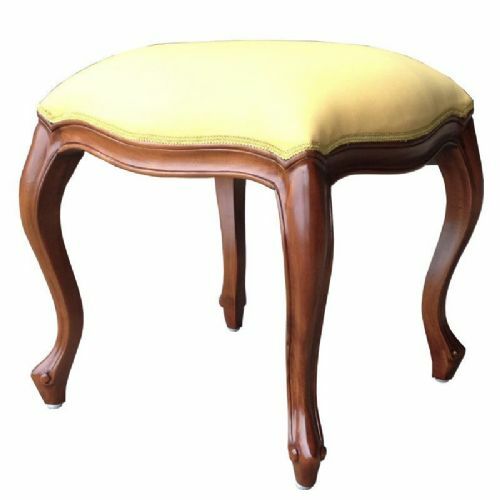 For easy viewing of all our stools, just click here.